Our Nutrition Center offers programming designed to combat hunger, food insecurity and related issues. The food pantry is at the heart of our Nutrition Center. Each year, we feed more than 12,250 people struggling with hunger and food insecurity. To learn more, click here. Once each month, we partner with Cooking Matters to conduct a tour of our local grocery store. During the tour, people learn how to read food labels and stretch their shopping dollars while still preparing healthy meals. 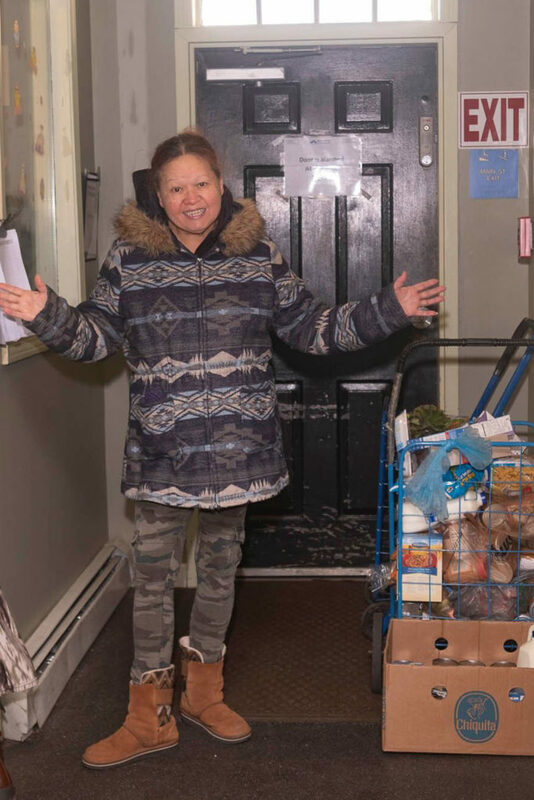 Several times each year, we partner with UMass Extension to conduct cooking demonstrations.These demonstrations help our food pantry clients learn how to prepare recipes using the produce we distribute. 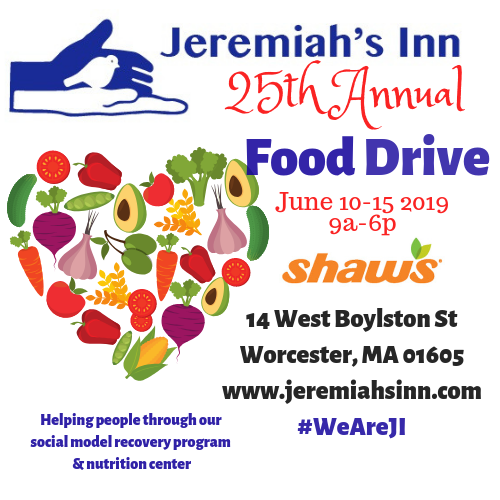 Food Drive 2019 Click below to get involved!! !